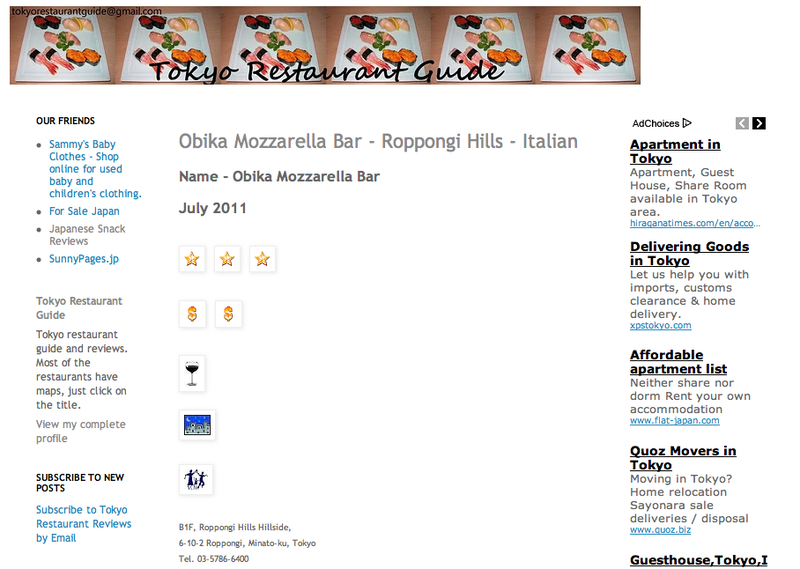 This is a directory of blogs that post about exploring Tokyo for tourists as well as residents. A hundred views of Edo – The writer of this bi-lingual blog is revisiting about 100 places in Tokyo that were featured on woodblock prints of Utagawa Hiroshige between 1856 and 1858. Tokyo Tourism Info is the official site of Tokyo Government to promote tourism proving information on accommodation, dining, things to do, events and much more. 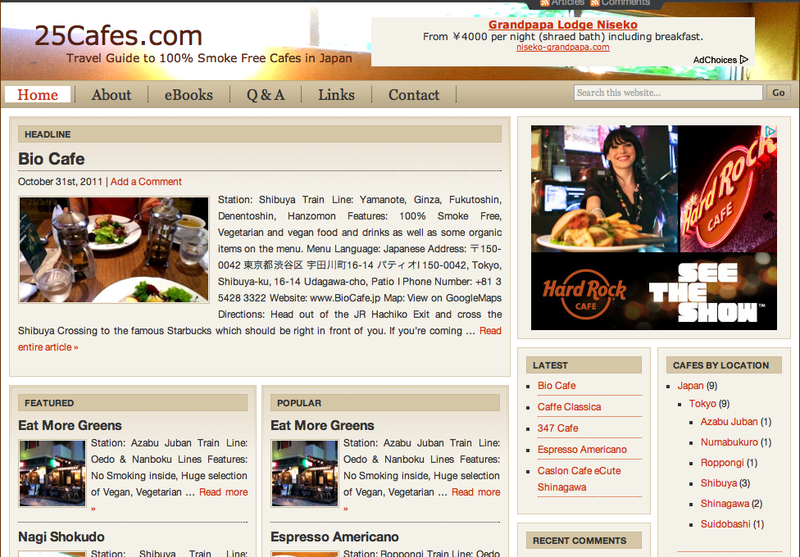 All information is available in English, Chinese, Korean and a few European languages.